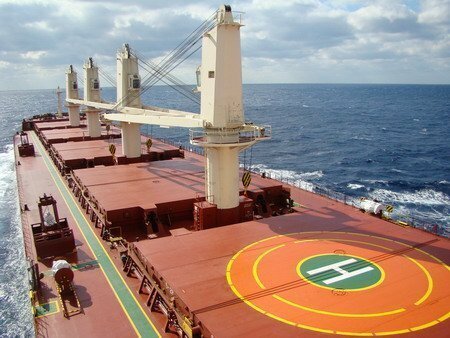 A Hong Kong court has approved CSSC-affiliated yard Huangpu Wenchong Shipbuilding’s application to freeze the assets of Dry Bulk Services, formerly KC Maritime, in a shipbuilding contract dispute. KC Maritime ordered four ultramax bulkers at Huangpu Wenchong in 2013 and refused to take delivery of the first two vessels in July as it claimed the ships had design problems. Huangpu Wenchong disputed the claims of a design issue and the two companies went into arbitration. The shipyard also terminated the contracts for the other two ships as KC Maritime didn’t make full payment. In September, Splash reported that Danish company Celsius Shipping acquired the two ships abandoned by KC Maritime for $17.5m each.